A few passing clouds. Low 47F. Winds SSW at 10 to 15 mph..
A few passing clouds. Low 47F. Winds SSW at 10 to 15 mph. 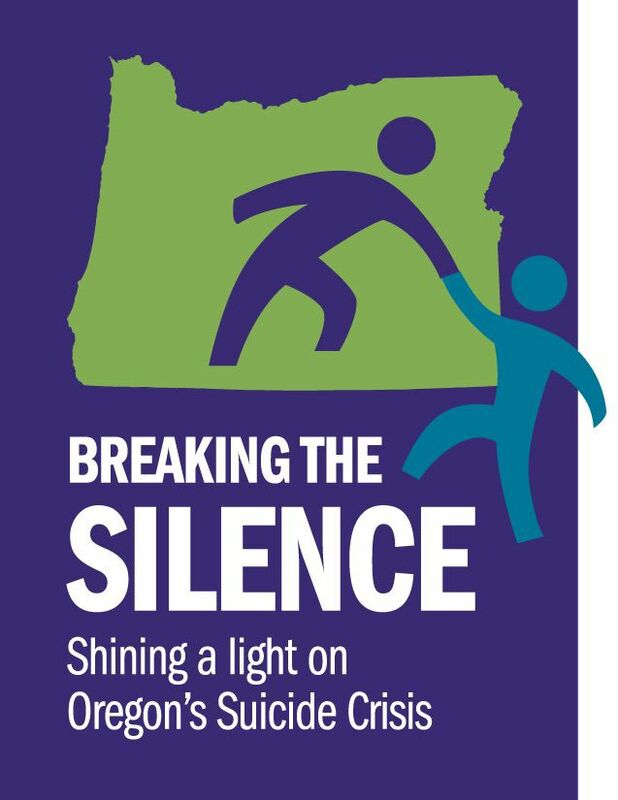 This editorial, written by the editorial board of The Oregonian, is running in newspapers around the state this week as part of Breaking the Silence, a collaborative effort to address suicide in a productive way.